What's up folks? Welcome to Enuffa.com's Top Ten Things, where I'll count down the ten best (or worst) of whatever's on my mind. 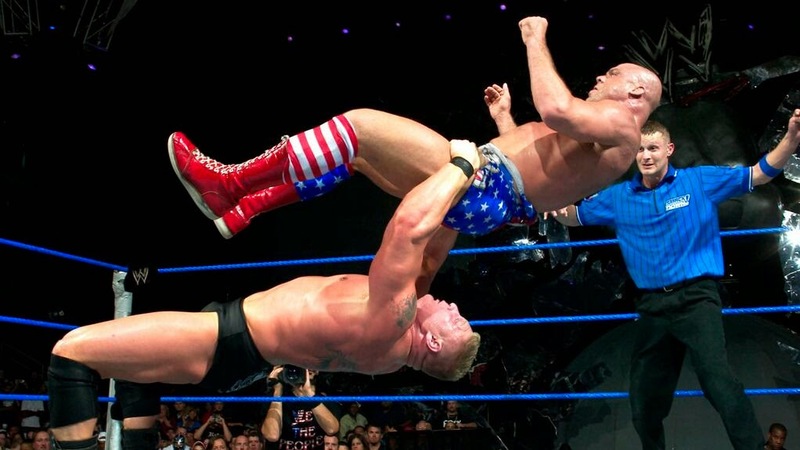 Today's list is the ten best matches in the storied career of former WWE Champion Brock Lesnar. Lesnar is undoubtedly one of the best pure athletes to ever set foot in a wrestling ring. He took the company by storm upon his debut in 2002 and in just two short years won three WWE Championships, the Royal Rumble, and the King of the Ring tournament, not to mention main eventing his first-ever WrestleMania. He left the company in 2004 to pursue an NFL career, and after falling just short of being picked up by the Minnesota Vikings, ventured into MMA, where his UFC career mirrored his first WWE stint. Brock had a 5-3 MMA career that included a two-year run as the UFC Heavyweight Champion, making him one of only three men with two consecutive successful UFC Heavyweight Title defenses (his predecessor Randy Couture and his successor Cain Velasquez are the other two). In 2011 he retired from MMA, but he'd return to WWE in April of 2012, making an instant splash by challenging the company's top star John Cena, ending the Undertaker's legendary WrestleMania winning streak, and once again becoming the Champion. Since his return Lesnar only wrestles sporadically but each match has had a "big fight" feel, and a few of them have been instant classics. Let's take a look at The Best of The Beast. A forgotten gem, this match took place on free television back in December of 2003, when Chris Benoit was seemingly being groomed as the next top babyface on Smackdown. Then-General Manager Paul Heyman pitted Benoit and John Cena against each other to determine a number-one contender for WWE Champ Lesnar. Benoit was victorious and thus this match was the main event of the evening. The result was a 16-minute mat clinic with a David and Goliath story. 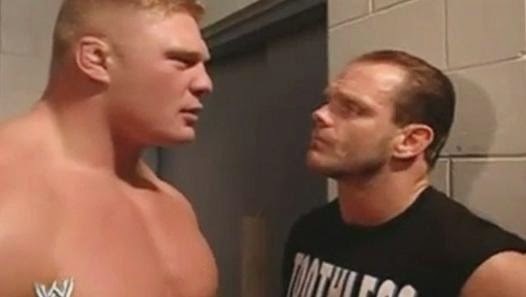 Benoit held his own for most of the bout, but finally succumbed to Lesnar's new submission hold, The Brock Lock. Probably one of the best matches in Smackdown history. After dropping the WWE Title to Lesnar at WrestleMania XIX, Angle would undergo neck surgery and return four months later to regain the Championship in a Triple Threat match. Lesnar then challenged Angle to a one-on-one rematch at SummerSlam before turning heel and aligning with Vince McMahon. While the SummerSlam bout wasn't quite at the level of their first meeting, this match nonetheless stole the show and contained a different dynamic with the two men reversing babyface-heel roles. Lesnar was now a rather cowardly bully who was only up for a fight when the conditions suited him. Angle would retain the belt here with an anklelock submission. 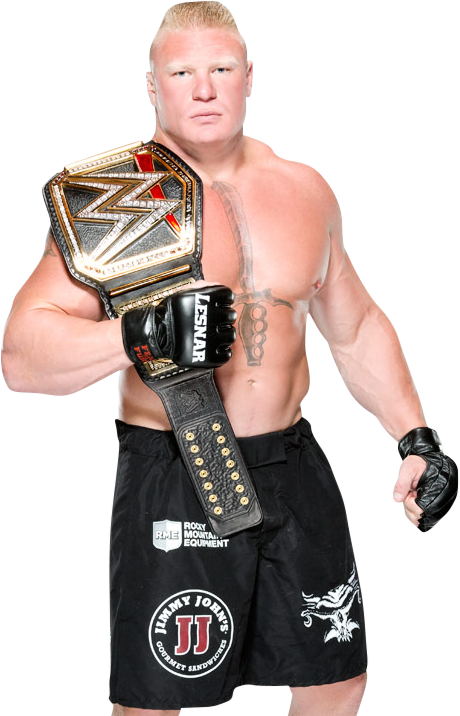 Lesnar's WWE comeback match was a truly unique display. Somewhat of an MMA/wrestling hybrid, the match featured realistically brutal offense by Lesnar (an early match elbow to the head cut Cena open badly) and proved to the doubters that The Beast could still deliver in the confines of a 20-by-20-foot wrestling ring. Lesnar controlled most of the match but suddenly fell to Cena after a punch with a steel chain, followed by an AA on the ring steps. While booking Cena to win here was probably not the best business decision, this was still a fight unlike anything I had ever seen. SummerSlam 2002 marked Lesnar's arrival as the next "It Guy." In a spectacular athletically-charged contest, Lesnar and The Rock cut a blazing pace and delivered the perfect main event match to get Lesnar over as a world beater. The white-hot Long Island crowd salivated at the idea of the company's new monster heel winning the Title, and after a bone-crunching F5, Lesnar would do just that. This match proved Lesnar could hang with the top stars and began his run as a major WWE player. action, near-falls, and high spots, and was one of the best 3-way matches in recent memory. with an F5, retaining the Title and capping off his best match since SummerSlam 2013. Simply put, this is one of the most brutal matches I've ever seen. Without relying on high spots or gimmicks, Brock Lesnar and The Undertaker locked themselves in a cage and beat the snot out of each other. This was the first good HIAC match where the combatants didn't escape the cage and wind up on top, but it didn't stop this from being one of the very best Cell matches of all time. By the end Taker was gushing blood, and after having a Tombstone Piledriver reversed into an F5 (in a breathtaking display of power by Lesnar), The Dead Man fell to The Beast. This one was another David vs. Goliath match, but with a twist. This time David would use any underhanded tactics at his disposal to win. In an old-school, thirty-minute classic that saw a Goldberg run-in and a DDT on the WWE Title belt, Eddie won his first World Championship with a Frog Splash. This would be Lesnar's last great wrestling match until his return eight years later. 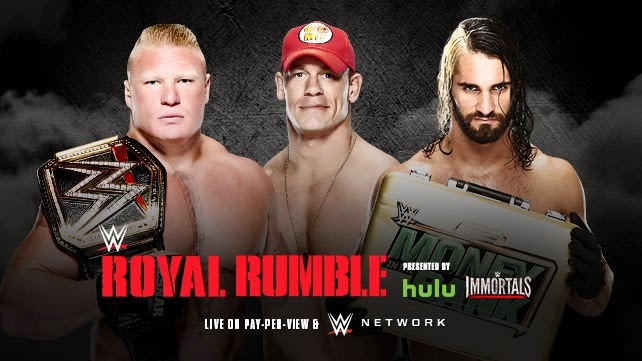 2013's SummerSlam featured two Match of the Year candidates, one of which was billed "The Best vs. The Beast." This No-DQ bout told the story of Punk's scrappy ability to stay one step ahead of his massive opponent, as he pulled out every weapon available and utilized his superior speed. This amazing match was brilliantly worked out and is thus far Brock's best match of his current run. After 25 minutes of action, Punk fell victim one too many times to Paul Heyman's ringside distractions and was pinned after an F5. The long-awaited first-time match between WWE's top two legitimate mat grapplers took place as the main event of WrestleMania XIX. This would be a pure athletic contest between two of the most accomplished wrestlers in the company's history. The match was a masterpiece of takedowns, suplexes and submission holds, but it is most remembered for one moment. After twenty minutes of virtuosic wrestling, Brock attempted a Shooting Star Press, a move never-before executed on WWE TV by a man of his size. While he'd had no trouble performing the maneuver in Developmental, on this occasion he hesitated momentarily, preventing him from achieving the necessary rotation. Lesnar landed on his head which by all rights should have ended his career, or worse. Miraculously he only suffered a concussion and was able to finish the match, winning his second WWE Championship. Despite the botched high spot, this match was one of the greatest 'Mania main events in the show's thirty-year history. Undoubtedly Kurt Angle was Lesnar's greatest opponent, and at no time was this more evident than on the September 18, 2003 episode of Smackdown, when the two men faced off in a 60-minute Iron Man match for the Title. The evil Lesnar employed an unorthodox strategy early in the match, bashing Angle with a steel chair and sacrificing a fall by disqualification, in order to gain a long-term advantage. Lesnar would dominate much of the match and pull ahead 5 falls to 2. Angle spent the suspenseful third act of the match trying to catch up only to fall just short, losing the bout and the WWE Title 5-4. To this day I consider this not only Lesnar's best-ever match, but the best Iron Man match of all time. The ruthless bully vs. valiant athlete story was magnificently told and resulted in a match full of both action and drama. This is wrestling, my friends. Well that wraps it up for this week's Top Ten Things. Join us again next time as I dissect whatever other dorky nonsense in my brain prevents me from getting ahead in life. 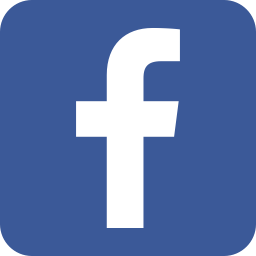 Follow us on Facebook, Google+ and Twitter (@EnuffaDotCom)!